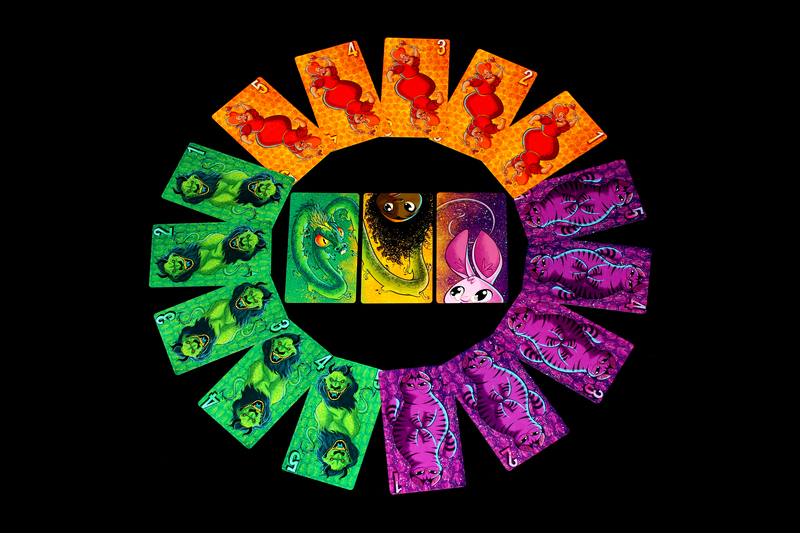 You know, they said to beware the Jabberwock, but it doesn't seem too bad to me in Jabberwocky, the latest multi-game collection from Jellybean Games! 8.25 / 10 Oh, also, it's my 300th review. So there's that.